Manual, automatic driving lessons, intensive driving courses in Falmer East Sussex. 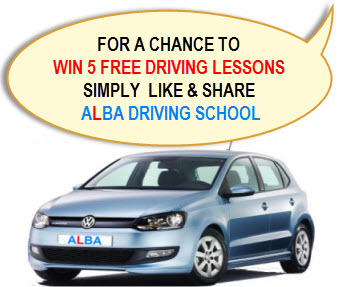 ALBA driving school has by far the best driving instructors in Falmer Brighton East Sussex​ University areas. Introductory offer for new learner drivers in Falmer East Sussex.